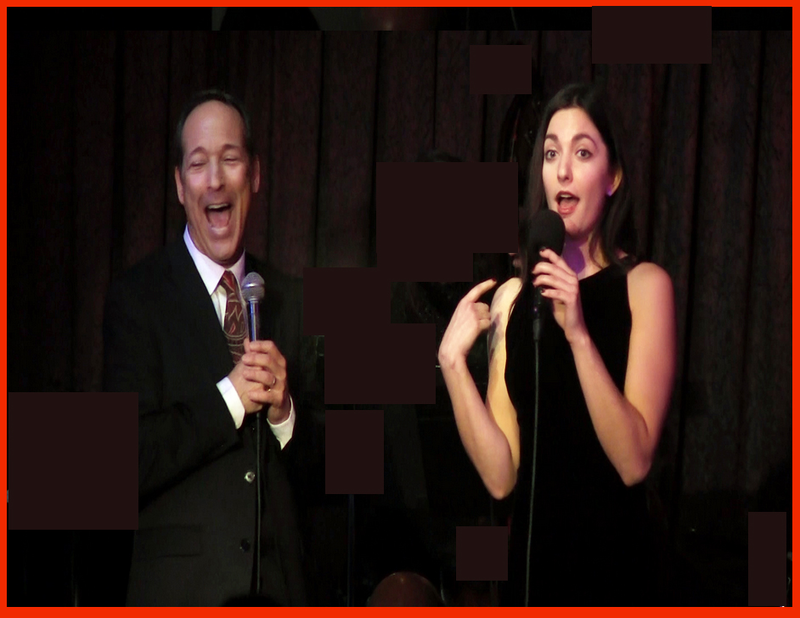 “My Night To Howl!” at Hollywood Piano was presented by our very own Jeffery Passero and featured his wife, Liz, and daughter, Lilli, and a fantastic ensemble cast on Saturday, February 13. A great crowd was on hand for the special event benefiting the Men's Center Los Angeles. Lilli opened the show and performed three songs. Jeff's amazing cabaret act was directed by Elizabeth Hayden with Michael Sobie on piano, Chris Conner on bass, Jon Stuart on drums with special guests Lilli Passero and Elizabeth Hayden. 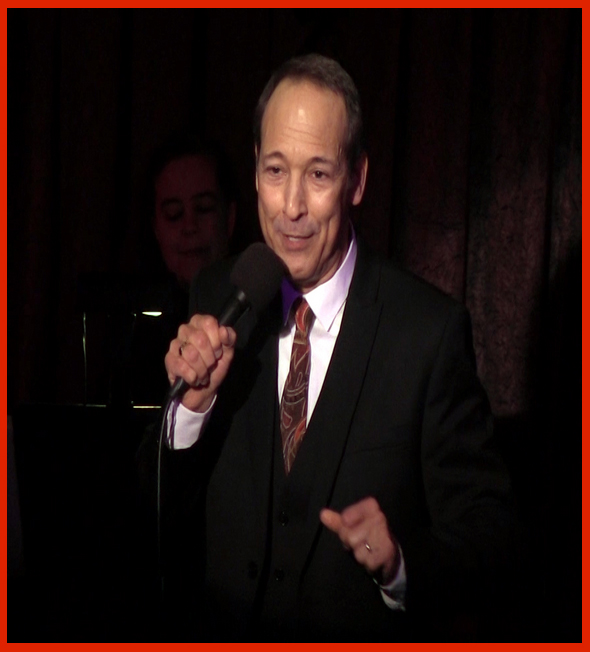 What a thrill it was to perform my cabaret act "My Night To Howl" as a fundraiser for MCLA on Saturday, February 13th, Valentine's Day weekend. And to get to perform with my wife and daughter, well . . . it doesn't get much better than that. And to be able to give something back to Dr. Stephen Johnson and to The Men's Center of LA was both a privilege and a joy.